This is a Mass Effect Andromeda lore article on exaltation. Here you’ll find information about the deep lore contained in Mass Effect Andromeda. The facility on Voeld has revealed a key element of kett strategy and biology. 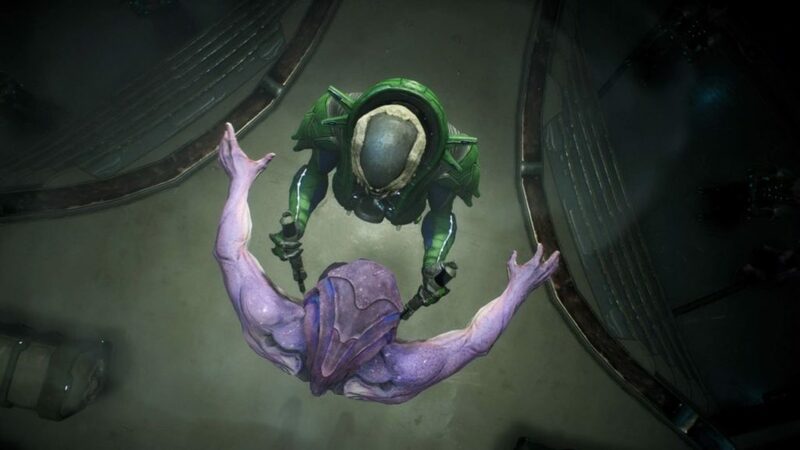 The kett do not recruit soldiers: they take prisoners and submit them to “exaltation.” This process transfers beneficial genetic traits to the kett, and turns the “donor” into a fanatically loyal exalted, many of whom serve in the kett military. 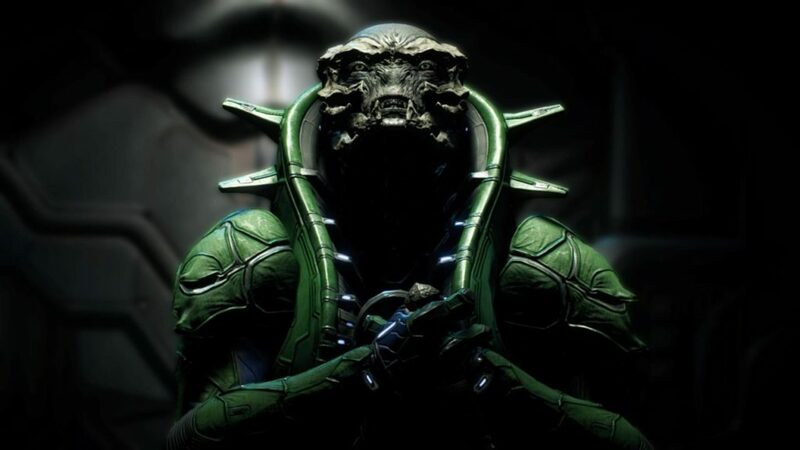 Most of the individuals we have fought appear to be exalted angara. Pictured: The Cardinal preparing for Exaltation. The exaltation process appears to be two-way, transferring carefully selected kett traits into the donor. The resulting mutations permanently alter the physical appearance and glands of the donor, inducing hormonal changes that cement the individual’s loyalty to the kett. Scientists on the Nexus suggest that exaltation may have originated out of necessity. If long ago, the kett somehow reached a state of genetic stagnation, adopting the genetic traits of others may have been their only means of survival. Today it is a ceremonial, if morally repellent, cornerstone of kett culture. 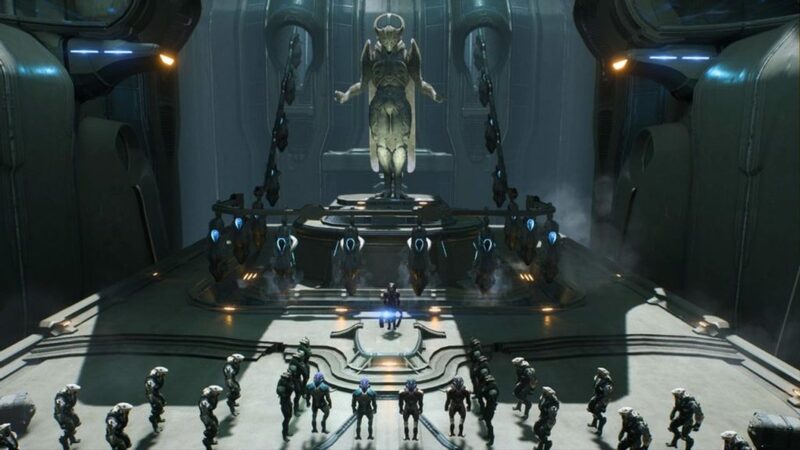 The Voeld facility where you rescued Moshae Sjefa reveals that the Kett transfer genetic traits unto kidnapped angara, turning them into chosen. The process is two way: as kett traits transfer unto the donor, the donor becomes loyal to the kett. Scientists on the Nexus think that exaltation was possibly necessary because of genetic stagnation.